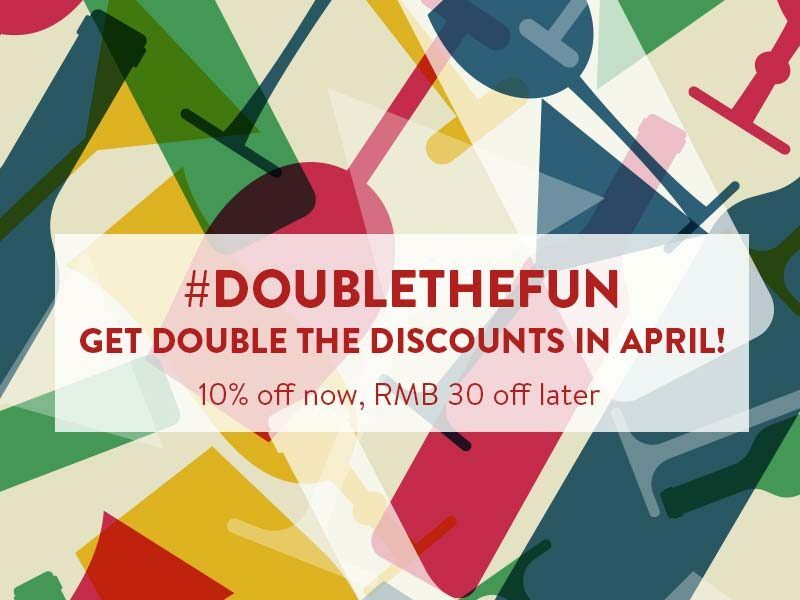 Suzhou | #DoubleTheFun – Get Double the Discounts in April! We’re celebrating the arrival of Spring in Suzhou by giving all our customers the chance to #DoubleTheFun in the month of April and get 10% OFF now, RMB 30 later. That’s right – double discounts! See – easy! Now go and your get your first discount. 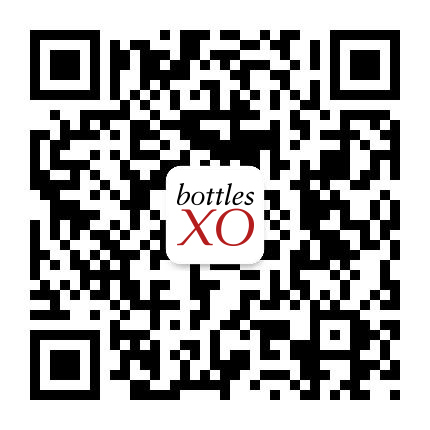 To start getting great deals on high quality wine and beer, download the BottlesXO delivery app here. Both coupons are valid for one time use only; RMB 30 coupon may only be accessed after use of 10% off coupon and may take up to 24 hours to enter your account. Offer is only valid until Sunday, 30 April.